Latam MVNOs are challenged to drive down costs and maximize profitability whilst delivering the best customer experience. Find out more! 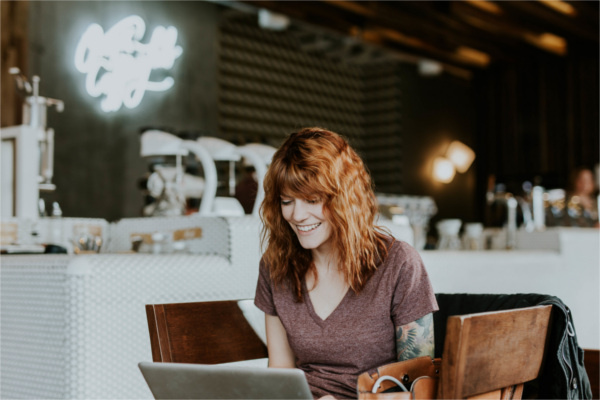 Tweakker was acquired by Enghouse Systems Limited (TSX: ENGH), a publicly traded Canadian-based software and services company. 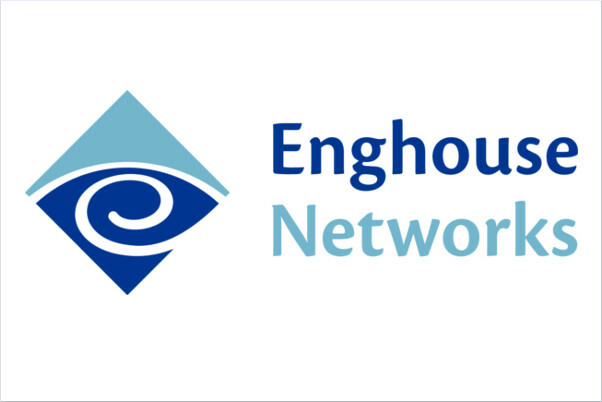 With annual revenue of over C$325 million, Enghouse’s global group of companies represents over 1,500 employees, hundreds of partners and thousands of customers worldwide. Explore six key trends that will be strategic and are poised to impact the MVNO market in 2018. 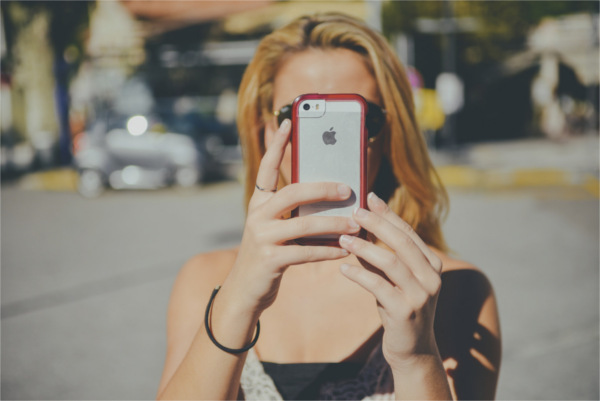 How is your MVNO business going to leverage these trends to gain a competitive advantage? 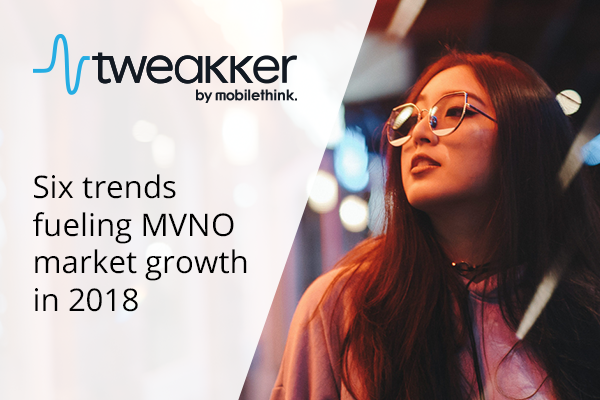 Tweakker is ready to help you navigate these disruptors and accelerate MVNOs’ game growth. 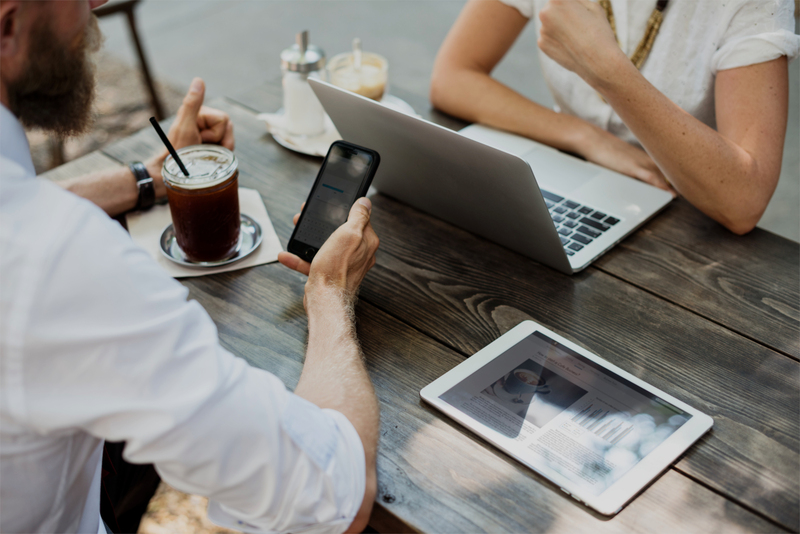 Telia embraces Tweakker’s cloud, self-care Device Guides to resolve mobile issues faster, improve customer lifetime journey and slash operational care costs of its MVNOs. 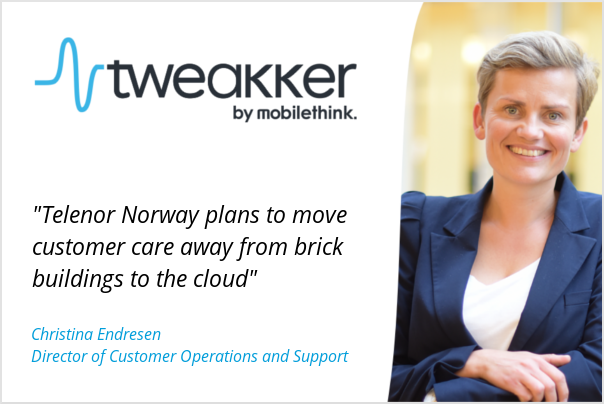 Telenor Norway will pilot Tweakker Device Guides to encourage almost 1 million subscribers to use online self-care guides to resolve any smartphone and service related issue instead of calling its care centres for human support. Downloading WAP, 3G or GRPS settings for mobile phones is as simple as signing up for the service on the Tweakker web page. From there, one simply needs to enter the appropriate country code followed by the mobile phone number on the provided form and wait. After a few secs, the configuration will be downloaded and Internet connectivity should occur from there without any such troubles. Highlights of Tweakker solution development and new partnerships during the year 2010. 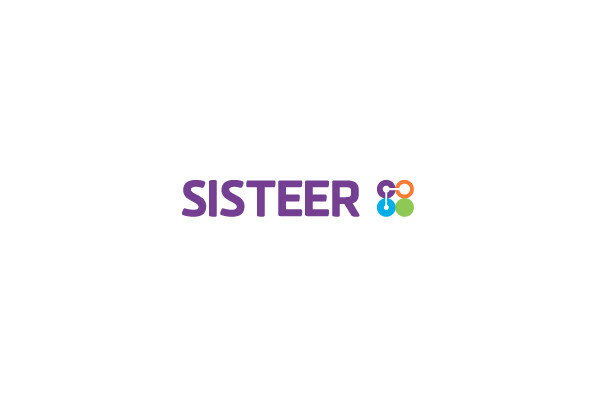 Mobile Internet connectivity company Tweakker and Mobile Virtual Network Enabler (MVNE) Sisteer jointly announced a partnership that will enable Sisteer’s 30 MVNO customers in global markets to better drive data usage and revenues and slash the cost of customer care by up to 95%. 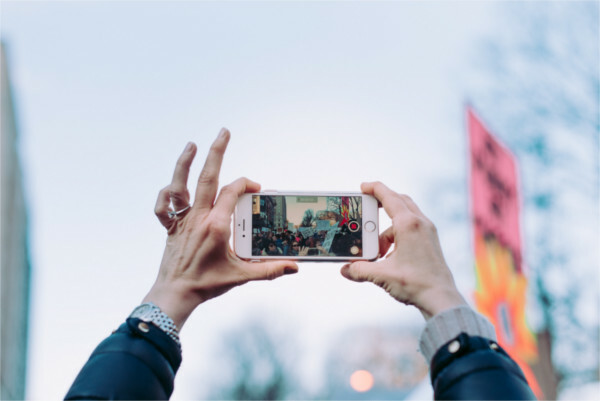 Tweakker and mobile virtual network enabler (MVNE) Baraka Telecom today announced a regional partnership that enables mobile virtual network operators (MVNOs) across Asia to get mobile customers surfing the web in the shortest timeframe and downloading revenue-generating content and apps. Users can spend hours searching the web for the correct APN settings for their operator and particular subscription. They then have to manually type in the settings. This is frustrating, time-consuming and not necessary.